Juicy rumor time, folks. According to Russian tech site, Mobile Review, NVIDIA has major plans for 2013 that go way beyond that of Project SHIELD and Tegra 4. Apparently, NVIDIA is currently looking to work with local and regional hardware manufacturers to get themselves directly into designing and making devices. The process is called white-labeling and it’s nothing new in the industry. As a quick reference, one company makes the product, then another slaps their logo/name on it and calls it their own, saving the expenses of investing in the necessary infrastructure. From what is in the report, NVIDIA has their eyes set on both tablets and smartphones, with plans to start designing and creating their devices around May or June of this very year. If all goes according to plan, we will begin to see a ton of cheap (but not any less in quality terms) 7-10″ tablets hitting the market, all running NVIDIA chipsets. Now, for a Tegra fanboy such as myself this is great news, but I am also a little worried when a company would literally dive headfirst into hardware. No, they aren’t new kids on the block by any means, but I am somewhat curious as to how these tablets/phones will turn out since they are being manufactured by “smaller” companies. 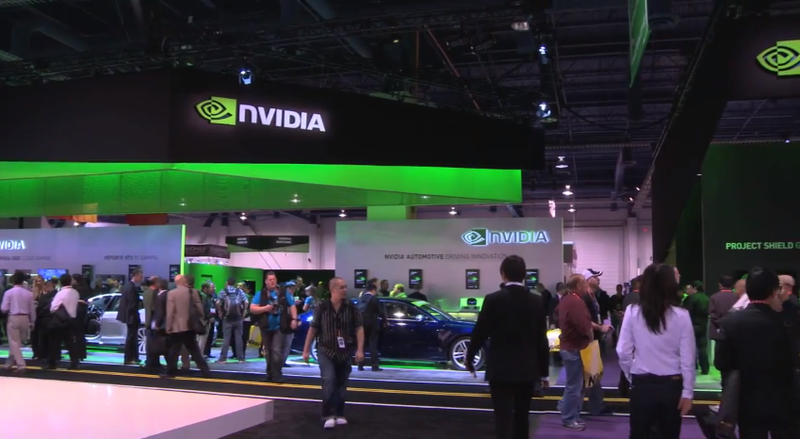 If anything, this is another great way for them to peddle Tegra-exclusive games and apps. NVIDIA branded hardware – do you want it?